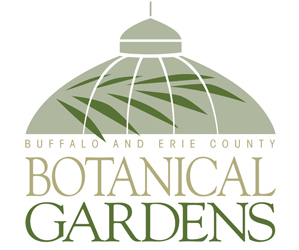 Buffalo-NiagaraGardening.com > Garden tips > Question: What happened to the color on the hydrangea tree blossoms? Question: What happened to the color on the hydrangea tree blossoms? Hi! I have another hydrangea tree question. This year there were many smaller blooms. Some stayed green from August to the present (Oct. 7), and a few went from green to white and back to green. I missed the bright white and pink colors. Does anyone know why this happened? I fertilized three times as I had done the first two years– Could that be too much nitrogen? Perhaps I was overzealous with the fertilizer trying to make the branches more sturdy (they sagged under the weight of the blooms last year). I don’t want to make the same mistake next year. Well, readers, can you help Nancy? If so, please leave a comment below. So when someone asks a question I can’t answer, I post the question and rely on my readers to share their expertise. If you have advice for Nancy, please leave a comment below. If you want to know the answer to these questions, check back later to read the comments. The businesses that support this magazine have very knowledgeable staff. 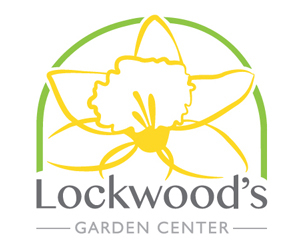 Check out our Gardening Directory or click on an ad and you’ll get more information about their products and services. I believe that you are correct when you mentioned too much fertilizing of your hydrangeas. The only real time hydrangeas might need any fertilizer at all is if they are growing in sandy soil which doesn’t hold onto nutrients. 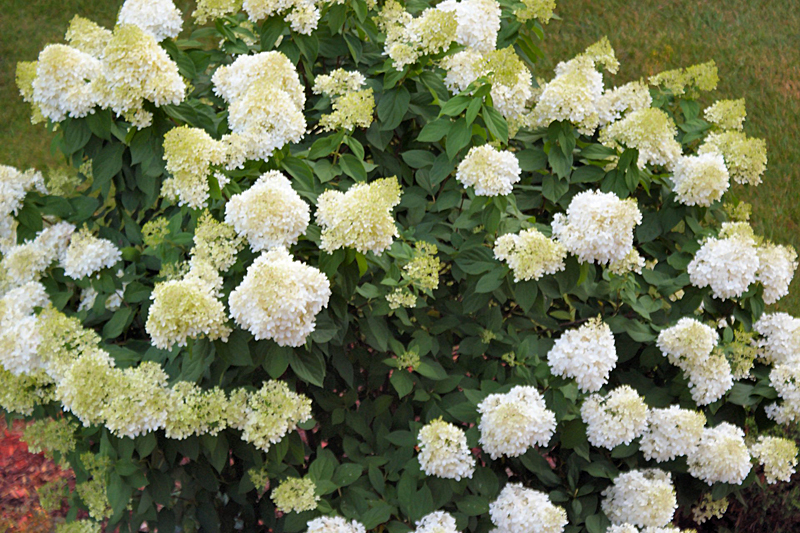 Even then hydrangeas should be fertilized only in late winter or early spring. Why are you fertilizing them? It shouldn’t be necessary if they were planted in rich well drained soil. I have heard several comments from other gardeners that this year was a problem year for hydrangeas. My Little Lime was glorious. A deep pink variety I bought last year with huge blooms just had green leaves this year and didn’t bloom at all. A friend had the same thing happen. Are any varieties bi-annual? The plant is healthy, but didn’t have a bud on it. Hi Carol, thanks for your input! To answer your question re: fertilizer, I was hoping it would encourage stronger branches this year since last year the blooms were so heavy the whole tree sagged. The tree itself IS bigger this year, but the blooms were smaller and didn’t change color. Do you happen to know if pruning the branches back by a foot or so would create thicker, stronger branches? Thanks so much for your help!